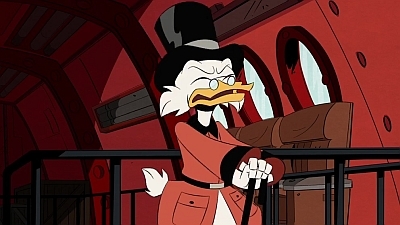 DuckTales S01E22 The Last Crash of the Sunchaser! 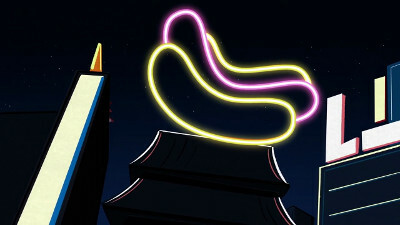 DuckTales S01E13 McMystery at McDuck McManor! 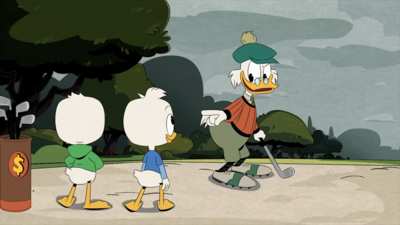 DuckTales S01E12 The Missing Links of Moorshire! DuckTales S01E09 The Impossible Summit of Mt. Neverrest! 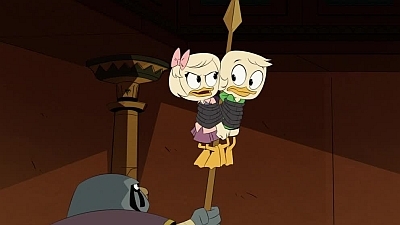 DuckTales S01E08 The Living Mummies of Toth-Ra! 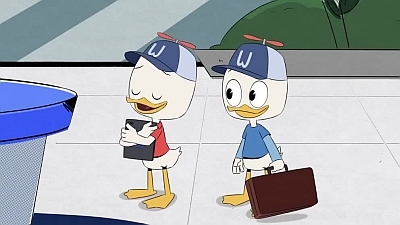 DuckTales S01E07 The Infernal Internship of Mark Beaks! 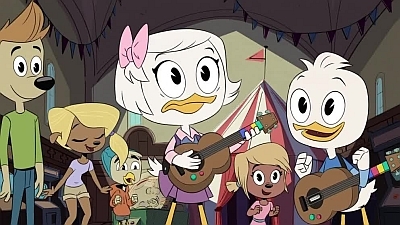 DuckTales S01E06 The House of the Lucky Gander! 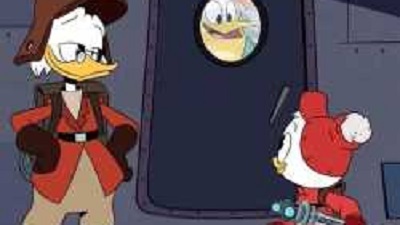 DuckTales S01E05 Terror of the Terra-Firmians! 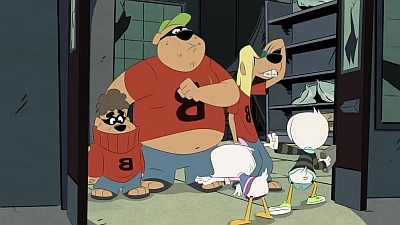 DuckTales S01E04 The Beagle Birthday Massacre! 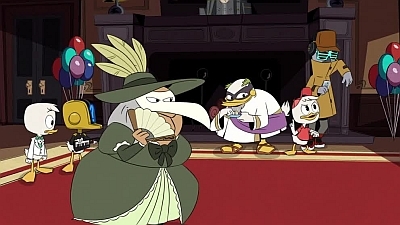 DuckTales S01E03 The Great Dime Chase! 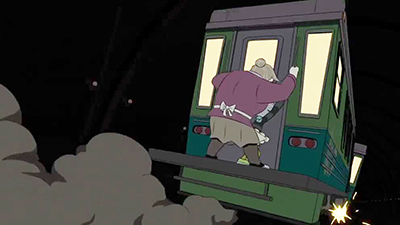 DuckTales S01E02 Daytrip of Doom!